AgPlan is an easy business plan app that anyone can use. 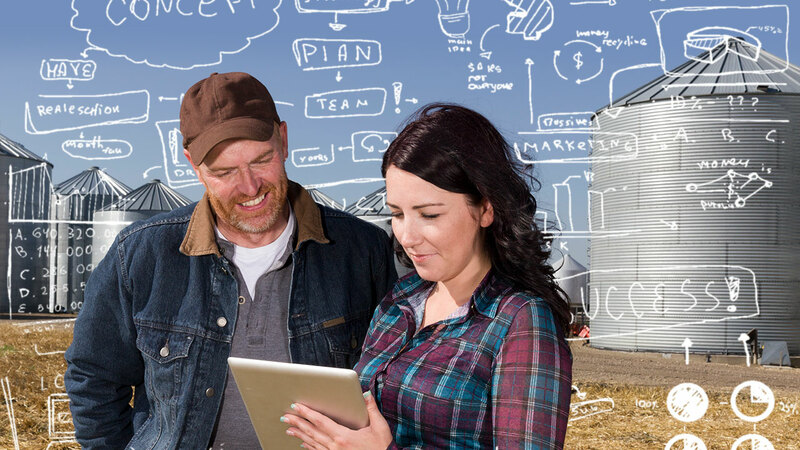 Launched in 2007, AgPlan has been used to create 60,000+ business plans! AgPlan makes it easy for you. Our feature-rich type editor acts just like your computer's word processor. For each section of your business plan write a concise statement that will let readers quickly understand the key points you want to communicate. Each section of your AgPlan business plan includes Tips, Resources & Samples to help you create the best business plan possible! AgPlan allows you to share your business plan and interact with your business advisors, educators, or consultants.